Are you new to working out and struggling with where to start? There are so many options and methods out there it can be overwhelming even for seasoned exercisers. To help you simplify things, I’ve listed a few of the top recommendations I have for beginners. This is the foundation for any solid workout routine. If you don’t know what your goal is, now is the time to figure this out. In the training world there is a thing called the SAID principle, or Specific Adaptations to Imposed Demands. In layman’s terms, this is basically saying the body will adapt to whatever stressor you put it through. For example, if you are training for a marathon, I wouldn’t recommend a weight-lifting routine 6 days a week. Your body needs to adapt to more endurance-focused workouts. That’s not to say you completely omit weight training by any means, but you should prioritize appropriately. Identifying your goal will allow you to keep your workout routines streamlined, organized, and on track for success. 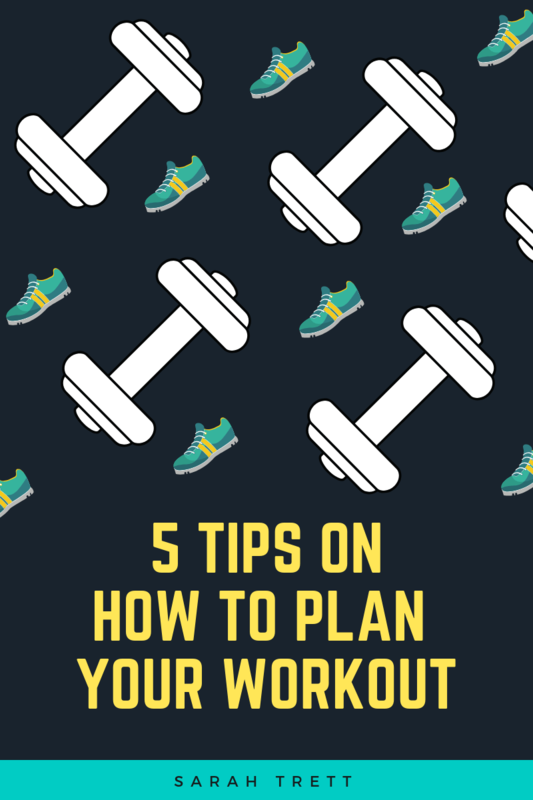 This part can be a little tricky because most of us have an idealistic view on how many days per week we can work out versus how many days we can realistically work out. Focus on the realistic part; and if you can manage more days on some weeks, that’s a bonus! For beginners, I would recommend aiming to work out at least 3 days per week. As you gain more experience and your body adapts, start adding in more days. This part is one of the most crucial but overlooked items when setting up a workout plan and I’m guilty of this myself. Having rest days ensures your body has adequate time to recover and repair. If you neglect this part of the equation, you make yourself more susceptible to injury and could actually end up deterring your progress. Try and give yourself one day of rest between same body parts for resistance training and at least one day of light to no activity per week. Your body will thank you, trust me. After you’ve determined how many days per week you can work out, you can set up your training split. If you are only able to weight train three or less days per week, you can do full body each time just make sure to allow one rest day in between for recovery or cardio. If you are more advanced and would like to weight train more often, you can group complimentary muscle groups together to maximize your strength training and recovery. Some common examples are chest, triceps, and shoulders (muscles used for pushing motions), back and biceps (muscles used for pulling), and legs and core. If you are able to weight train 4 days per week your training split could be something like this: Monday – push day, Tuesday – legs and core, Wednesday – rest, Thursday – pull day, and Friday – legs again. You can add in cardio on the weekend or on lighter days. Of course there are a multitude of options when it comes to setting up your training split, but the key is to customize this according to your goals! Your workout should be something you look forward to, so don’t make the mistake of getting stuck in a rut. Your body needs some variety in order to function at its highest level so make it a point to vary your workouts from time to time. An easy rule of thumb is to change things up every four weeks or so. It doesn’t have to be anything drastic but by changing the load lifted, or the sets and repetitions can make a big difference. For most beginners, I recommend sticking with a 12 – 20 repetition range with lower weight and as your body adapts, increase the weight and decrease the repetitions after about four weeks or so. To reiterate, these are recommendations for beginners and as you advance I highly encourage you to research more about progressive overload and more detailed approaches to your training or reach out to a personal trainer for a detailed workout customized for you. Have more questions? We can help! 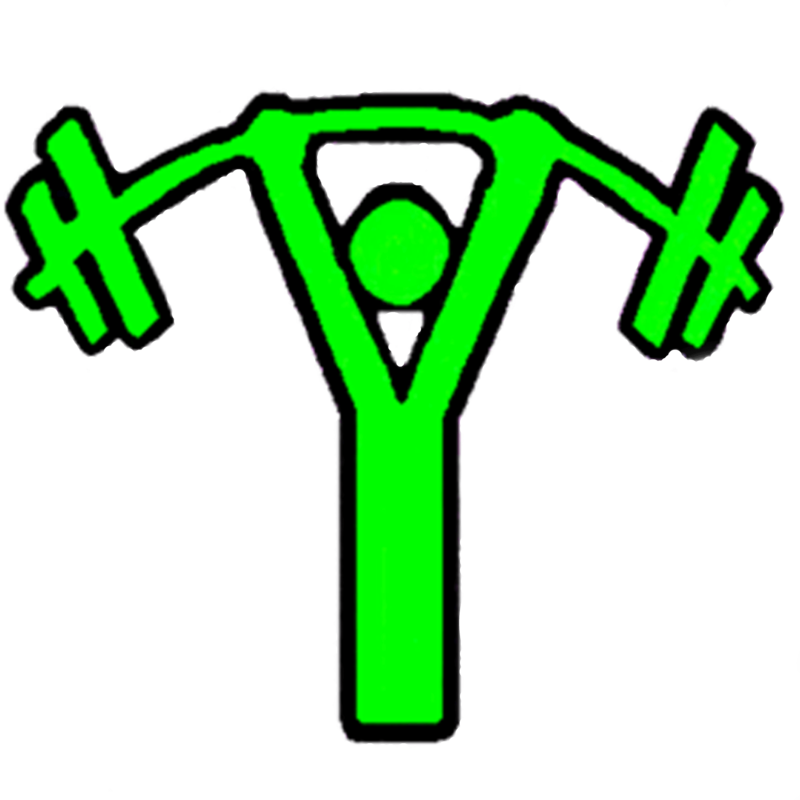 Schedule a free assessment with a Body Language Certified Personal Trainer.